Ok. I’m about 15 lbs overweight and I’m past the 1/2 century mark… but I still need a swimsuit and I’m not about to be caught in public in something my granddaughters would wear. But hey, I want to still look attractive. What is my body type? I know that my “more than I’d like figure” is mostly evenly distributed… ie the girls and my thighs are in about the same proportion. So what to do? What swimsuit do I get? So I went on a mission and found a fabulous article that made it really clear what style swimsuit would look best on me. 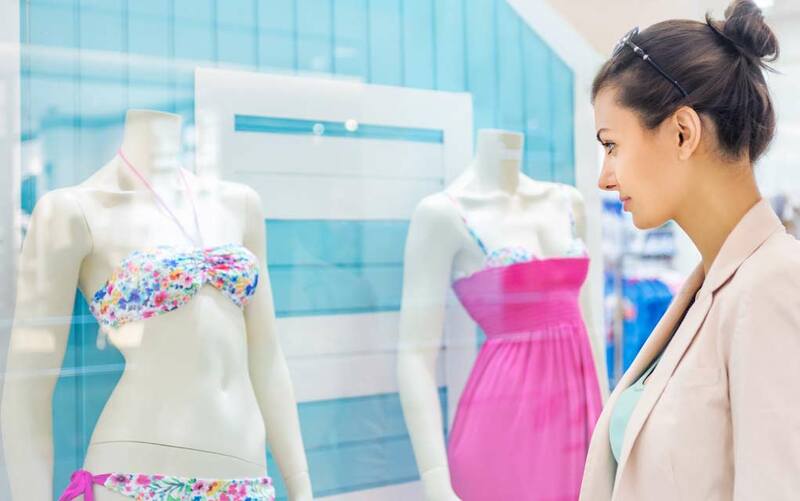 I hope it will help you find the perfect swimsuit for you too!